The Harvester restaurant offering focuses on flame grills, spit roast chicken and their famous salad bar as their most popular products. They also offer a much loved Harvester early bird special. The Harvester menu is based on fresh foods and very farmhouse-like in style. 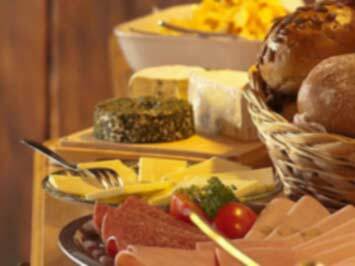 There is also the very popular Harvester breakfast offering that is served each morning. For more details on the menu choices, offers, locations and opening times, customers should visit the Harvester website online. Harvester was first established in 1983. There are now over 200 restaurants in the UK. Their head quarters can be found in Birmingham. For details on all Harvester jobs, please visit their website. Do you want to receive more offers from Harvester by email?